Paramount Assets has added to its Newark holdings with the acquisition of a historic, 100,000-square-foot office tower across from Prudential Financial’s world headquarters. The firm on Monday announced its purchase of 17 Academy St., a 12-story building with ground-floor retail space. The Elizabeth-based real estate investor now plans to lease up the remaining office space at the property, which was 70 percent occupied at the time of the sale, while modernizing its common spaces to enhance its overall appeal. 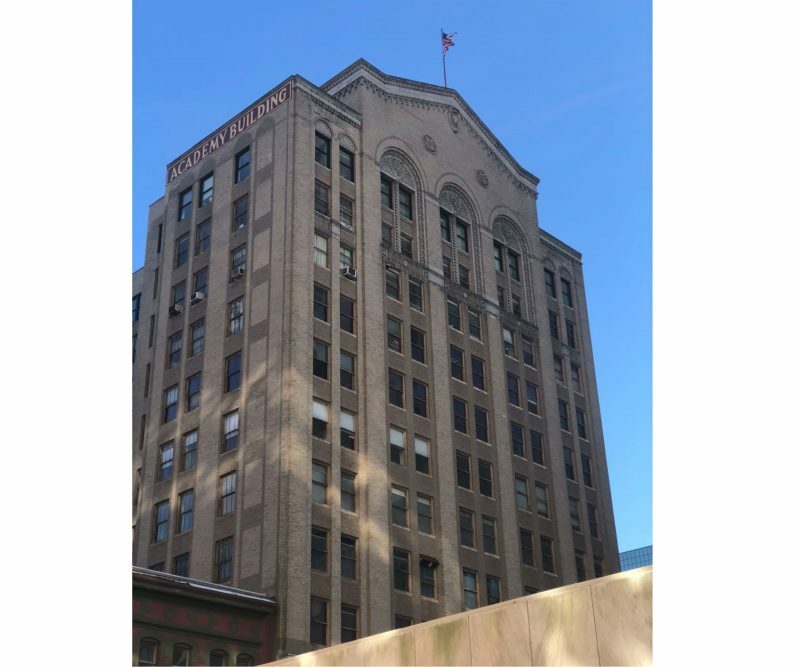 Ahead of those plans, Paramount touted the building as a natural addition to its portfolio, which already includes an active presence in Newark’s burgeoning Four Corners neighborhood. Its other buildings include 31, 27 and 45 Academy St., the last of which will become the firm’s new corporate headquarters site this spring. Built in 1926, 17 Academy St. sits between Halsey and Broad streets in the downtown. It is leased to a host of professional services firms, which benefit from its proximity public transportation and the city’s cultural and educational institutions.